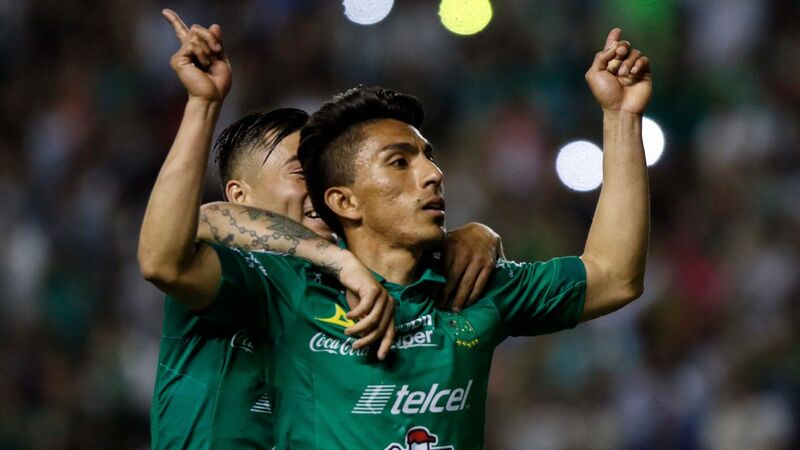 Cape Verde international Djaniny Tavares scored late to hand 10-man Santos Laguna a surprise 2-0 victory over reigning Liga MX champions Tigres on Sunday and secure the team's place in the 2018 Clausura semifinals. 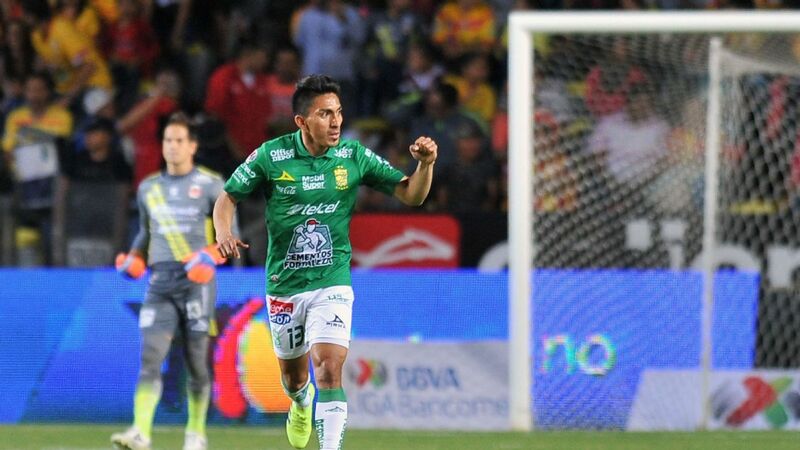 Tigres had taken a 2-0 lead into the second leg at Estadio Corona and were heavy favorites, but couldn't secure their passage and went out of the tournament due to Santos Laguna's higher regular season finishing position. 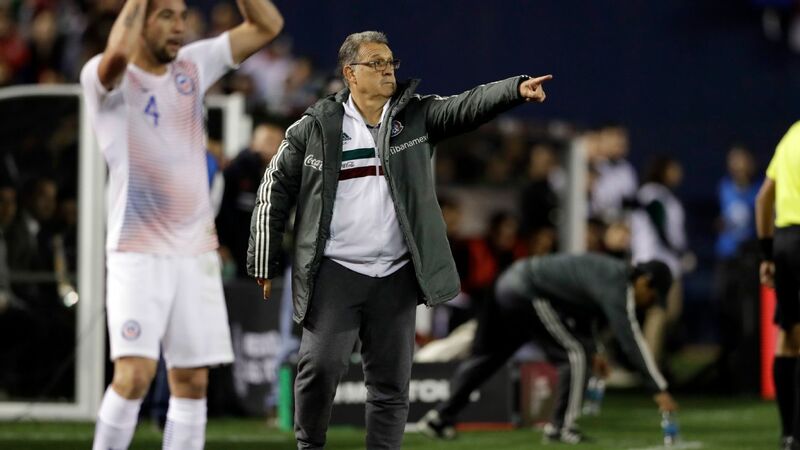 Also on Sunday, Toluca booked its spot in the semis with a 2-2 draw at home to Morelia, with Toluca also advancing due to its higher finishing position in the regular season, following a 4-4 aggregate score. 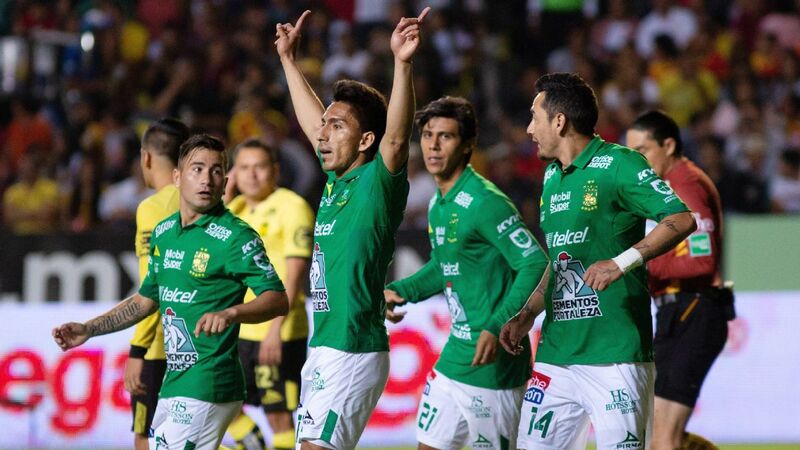 In the semifinals, Toluca will face Tijuana, while Club America plays Santos Laguna. 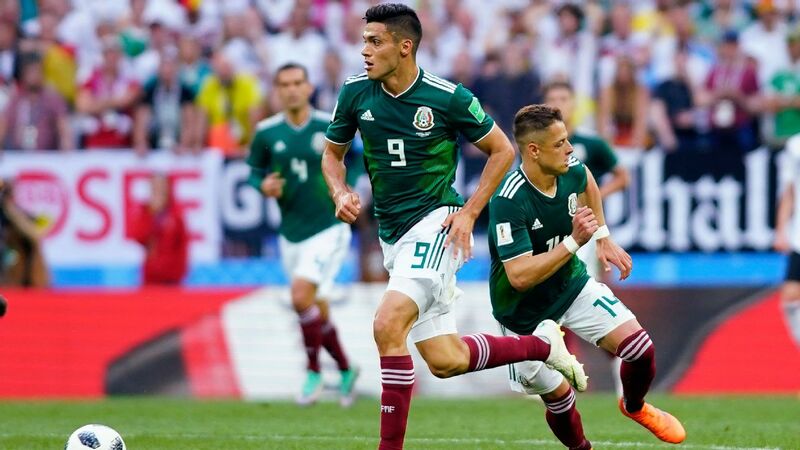 The first legs are scheduled for Wednesday and Thursday with the return legs next weekend. 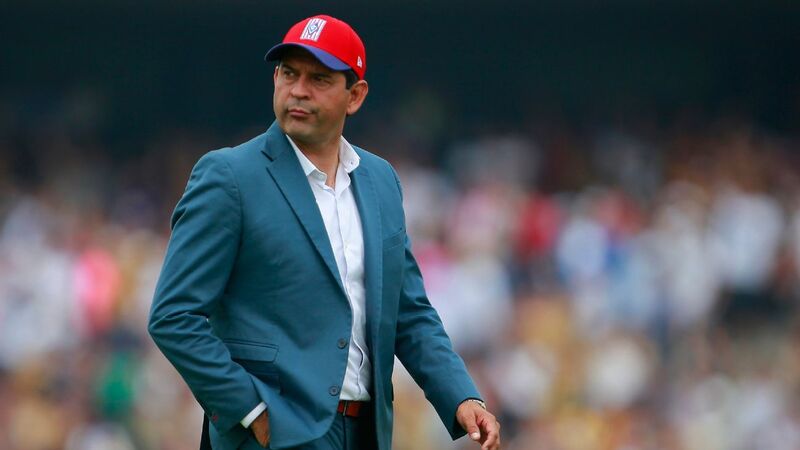 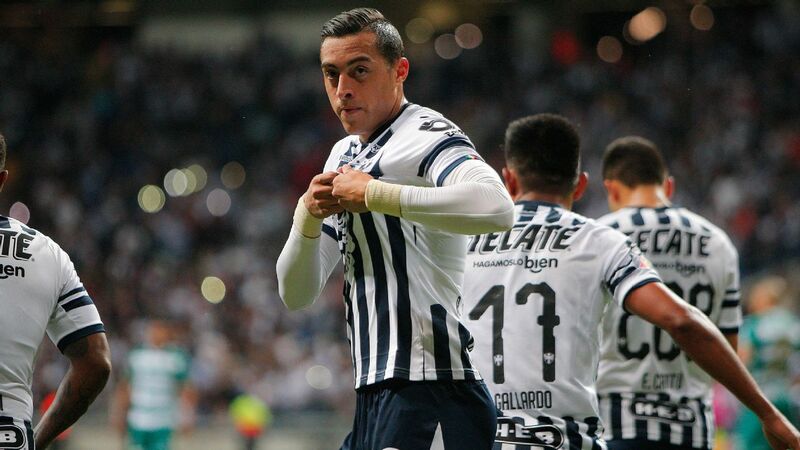 The exact times will be released by Liga MX on Monday. 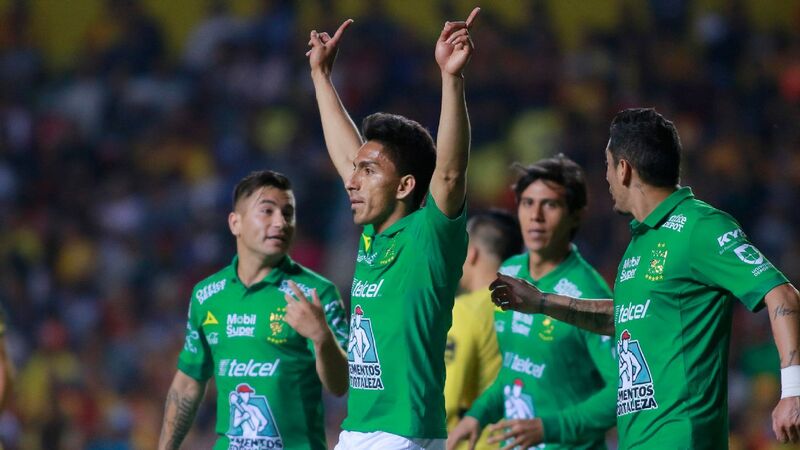 Santos Laguna's Osvaldo Martinez curled in a free kick from just outside the penalty area in the 17th minute to give Santos Laguna the lead, but reaching the final became more difficult when Jonathan Rodriguez was sent off in the 28th minute for a challenge on Javier Aquino. 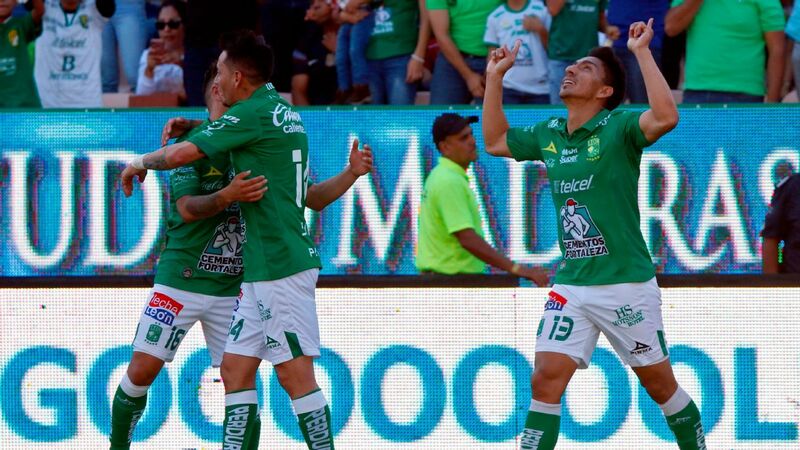 Djaniny struck Santos Laguna's second from outside the area in the 73rd, although Tigres and Argentina goalkeeper Nahuel Guzman should have done better in stopping it going in. 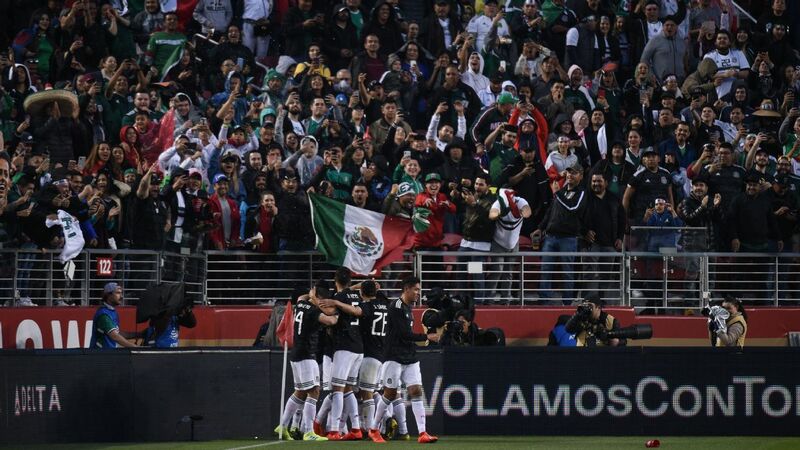 Djaniny had injured what looked to be his ribcage one minute before his goal and left the field on a stretcher while the crowd was still celebrating. 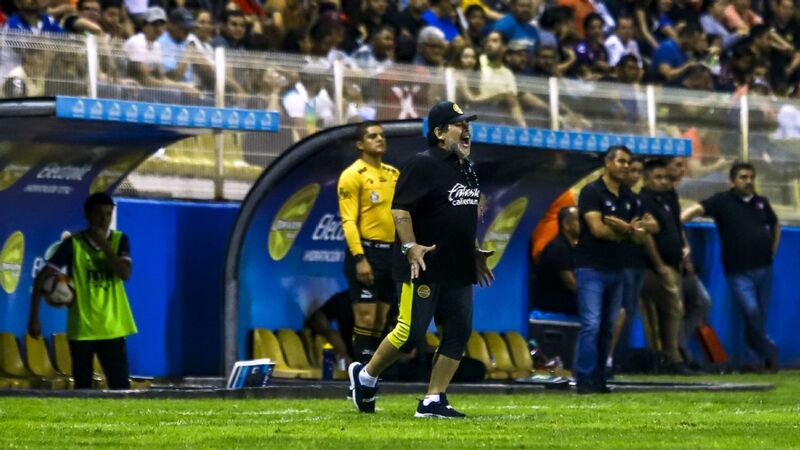 Tigres have been in the midst of their most successful period in the club's history and had made the last three Liga MX finals. 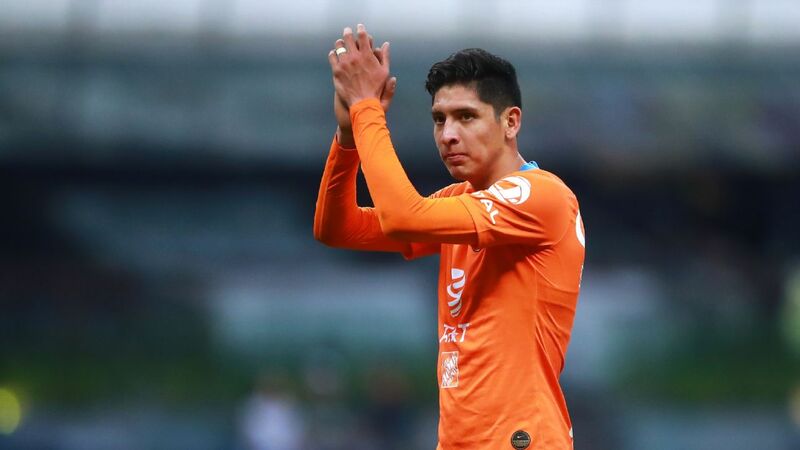 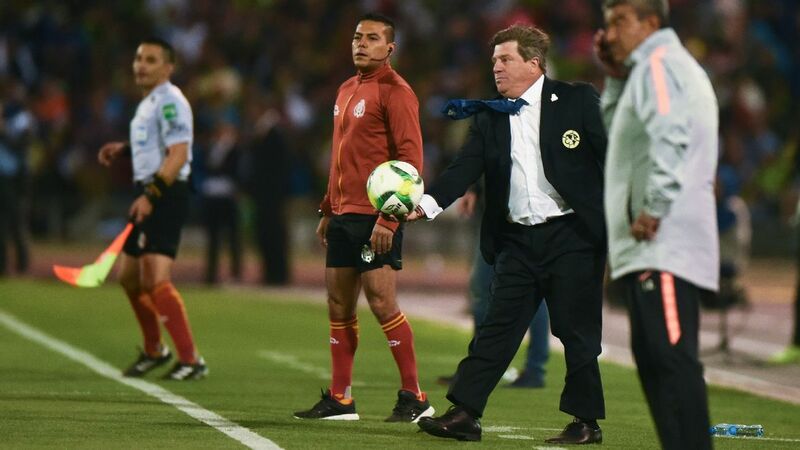 In Sunday's other game, Toluca took an early lead through Cristian Borja in the second minute, with Rubens Sambueza seemingly securing the win in the 86th, but late goals from Morelia's Emanuel Loeschbor and Miguel Sansores made for a nervous finish. 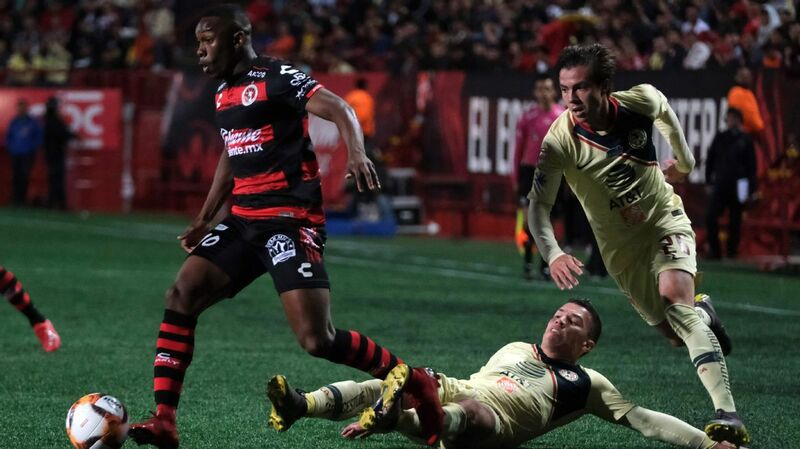 In Saturday's games, Club America overcame Pumas 2-1 (6-2 on aggregate) and Tijuana defeat Monterrey 2-1 to go through 3-2 on aggregate.